Of all the classic Mustangs, the most coveted tend to be the 1967-1970 fastback models. 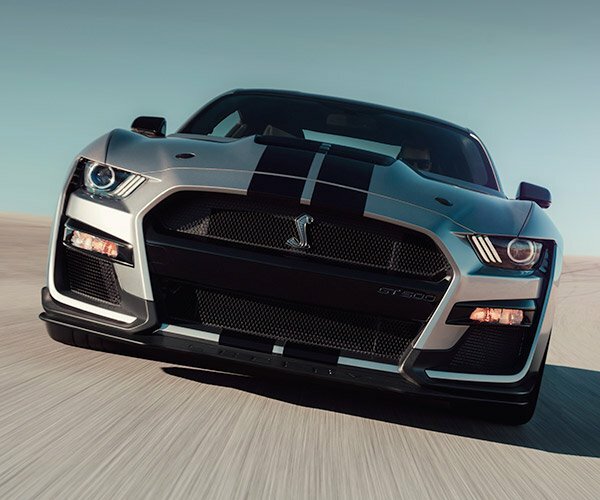 Of those, even more desirable are the Shelby version. 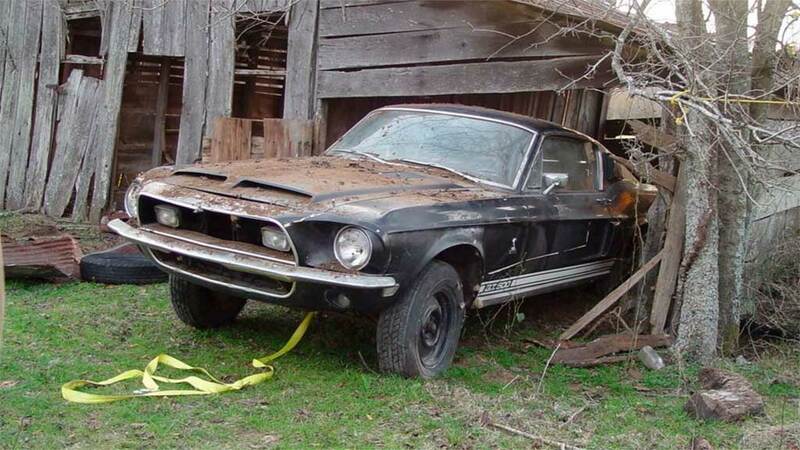 Recently, a classic 1968 Shelby GT500 was found in a barn, after sitting there for years. 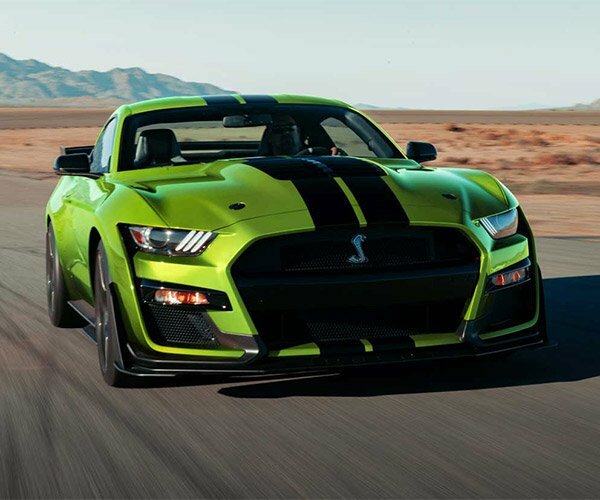 The car is an original GT500 in raven black and is one of only 1,020 built that year. This particular car has had some parts taken out over the years, so it’s not numbers matching and is therefore worth less than a complete factory car. 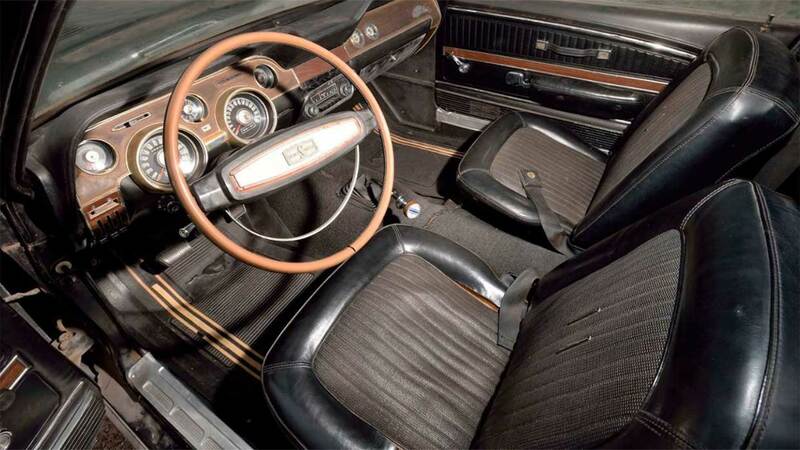 At some point, someone swapped its original automatic for a 4-speed manual. 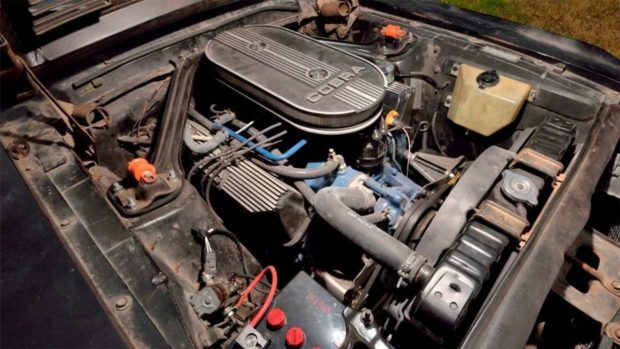 It does still have the 360 hp 428ci V8 though and Holley 4-barrel carb. This car was returned to running condition but left unrestored. It is heading to Mecum Auctions in Indianapolis this May. 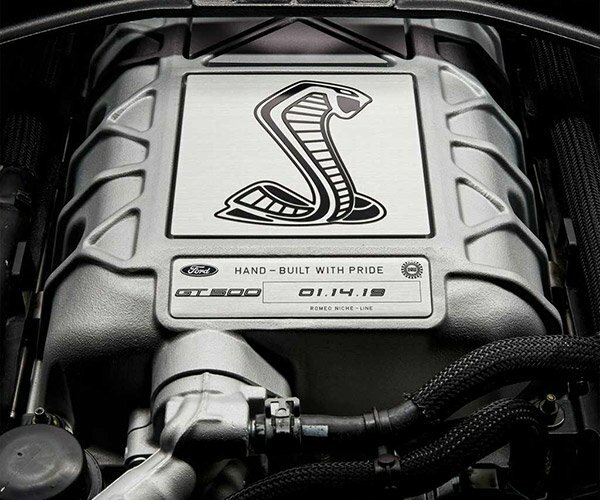 Who knows what it will bring since it’s not the ideal GT500. Decent examples with all the right stuff go for around $100,000.